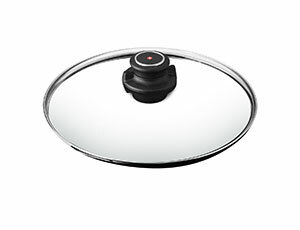 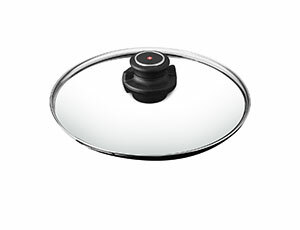 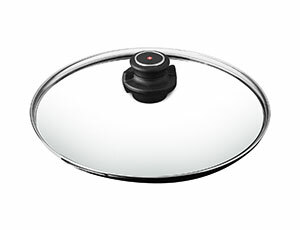 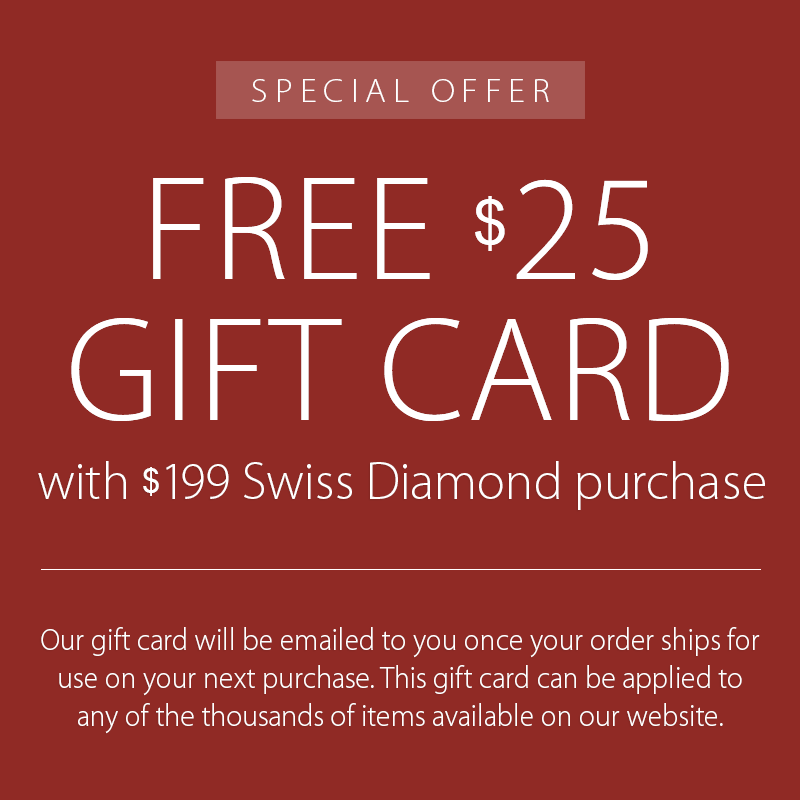 The Swiss Diamond 26-cm Glass Lid is for use on the 10.25-inch fry pan & 3.8-quart saute pan. 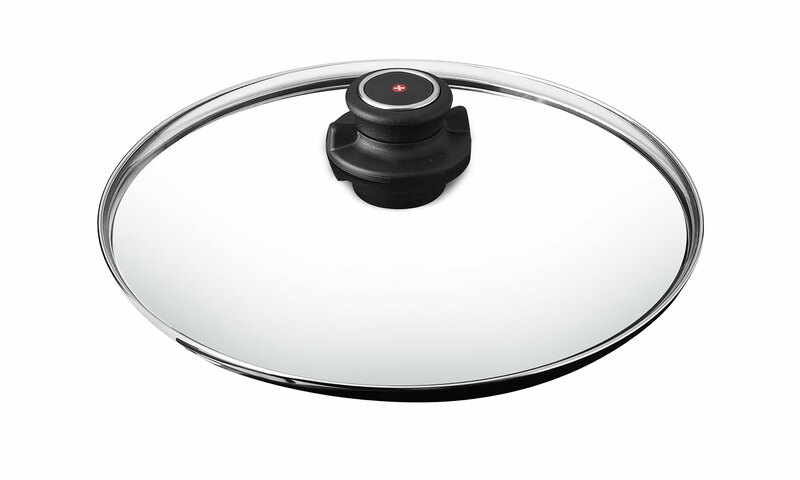 The lid is clear tempered glass and features a knob that also works as a steam vent. 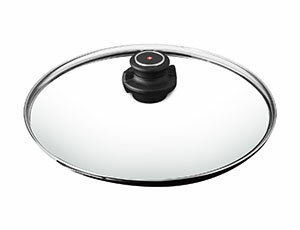 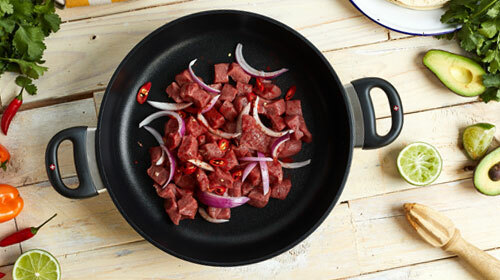 Can also be used on other brands of cookware providing the specifications of the lid met the user's required needs.